I’m quickly becoming a fan of the small Biz Bee blog. This post was especially worth addressing here, since for many the answers might surprise or at least lead to “Ah, that makes sense”. So here are our 4 W’s. Tom and John, for short. We (maybe more me, than Tom) went through a phase of trying to really make 360|Conferences its own identity, separated from its founders. 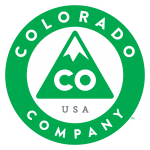 We thought it made sense for the company itself to have an identity, but in the end, we were wrong. We couldn’t make people recognize the company, and we realized the “Tom and John” brand was firmly established, and strong. So to most people, and businesses, 360|Conferences is something that’s on checks, and letterhead, and the company is “John and Tom”. That’s only part of ‘who’ though. The rest is that as a company Tom and I strive to break a lot of existing models. We found the conference business to be broken, so we’ve set out to show that an event with high ROI doesn’t have to cost over $1,000 or more. We’re close to proving that not only is it possible to do, but it’s possible to do so and still be profitable enough to do it full time. Our core values (to me) are building community, getting people together to talk and learn from one another. We love to shake each attendees hand when they pick up their badge, we love to say high and walk the room during lunch, and hold raffles. Our core values are community. This one has confused many of our customers and rightly so I’m afraid. We’ve been confusing on the topic to ourselves, and if we’re not clear how can anyone else be. We organize conferences. Conferences around communities that we are interested and/or involved in. Communities that are just getting big enough for an event to bring them all together. More generally we bring people together. 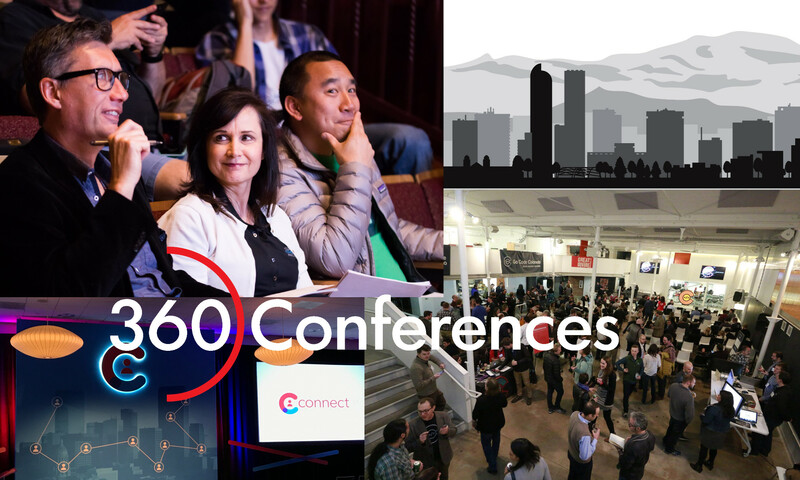 360|Conferences bring them together in real time to meet face to face for a few days at a time. 360|Whisperings is brings them together in delayed time via inexpensive articles that satisfy a specific knowledge. Our company and offerings help make a community stronger. We believe the strength of a community directly impacts the strength of the product or services that community exists around. By breaking down the walls that separate community, we increase the throughput on ideas and collaboration. Our events have been the launch pads for books, open source initiatives, jobs and business. This is a big one, obviously. Any company that can’t answer this well should probably start looking at new ventures. Here’s why we’re different. We care. Conferences aren’t a marketing expense for our company or product. We’re not trying to sell our services disguised as a conference. We don’t have “people”. We don’t hire temps to work registration. We don’t hide until it’s keynote time. We don’t look at our customers as a necessary evil. If you come to one of our events, the person handing you a badge is either Tom, his wife Alison, myself, my wife Nicole, or a close friend that volunteered to help us out. We eat our lunch with everyone else. We man the reg desk all day, every day of the event: directing attendees, answering questions, chatting with people and plain just getting to know our customers. If you don’t see us, we’re either putting out a fire or going to the bathroom (Hey nature calls sometimes, you should see the soda I put away at a conference). Sure we like profit, sure our goal is to make 360|Conferences a paying gig for us, but the company started as a one off $100 event, to bring together the Flex developer community because the other event options all sucked (and still do). So that’s the “360|Conferences, 4 W’s as interpreted by John Wilker”. Next PostNext It’s gonna be a busy summer!